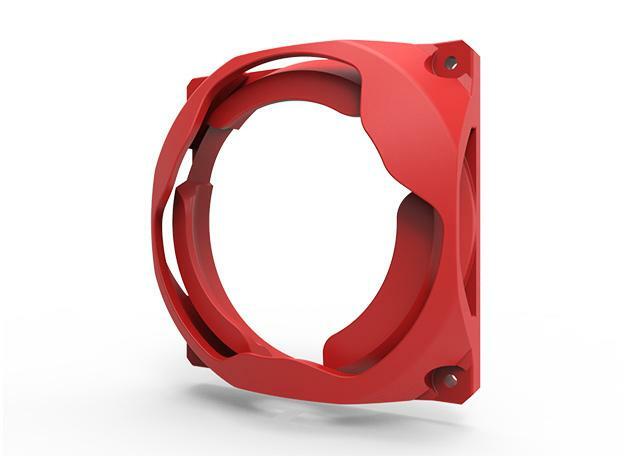 The fan grill is design to protect from a direct contact with the fan, as well as to stimulate the aesthetic and personalize the fans that are installed on Core P5. 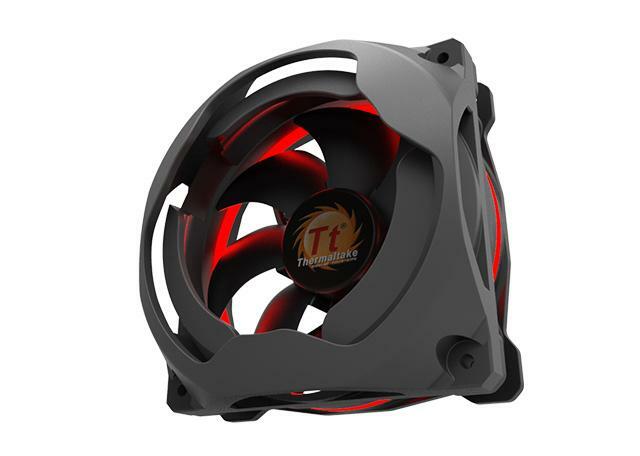 Note: fan grill is compatible with all type of 120mm fans. 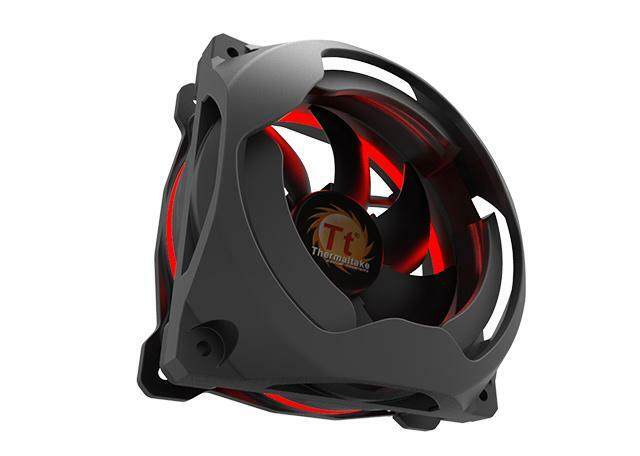 This website and its content is copyright of Thermaltake Technology Co., Ltd. - © Thermaltake 2016. All rights reserved. 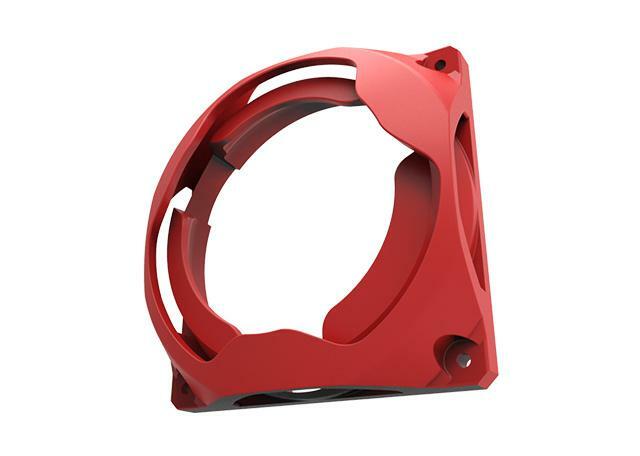 Thermaltake Technology Co., Ltd. has no control over the conduct of Hubs and Users, the 3D Prints and services provided by Hubs, the storage or handling or any future use of the 3D Model by a Hub, and Thermaltake Technology Co., Ltd. disclaims any and all liability in this regard. 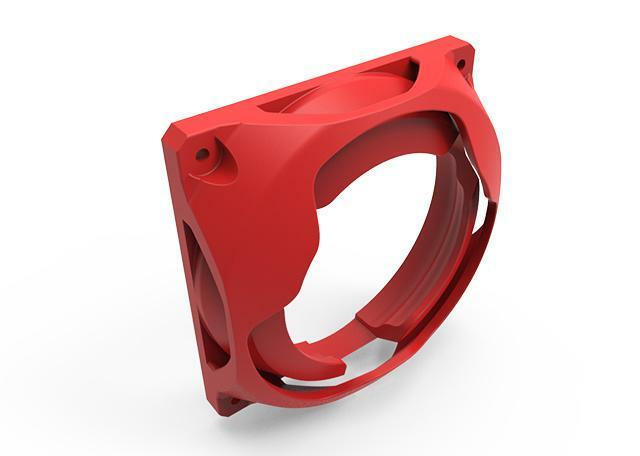 Thermaltake Technology Co., Ltd. shall not be liable, except for gross negligence and wilful misconduct, for damages, direct or indirect, arising from, but not exclusively, 3D print files, the printing process, or the products. Neither party shall be liable, except for illegal and wilful misconduct for any special, indirect, incidental, punitive, exemplary or consequential damages including, but not limited to, lost profits, even if the other party has been advised of the possibility of such damages. Please disable your browser’s popup blocker before proceeding to 3D Hubs printing service. Please refer to the Copyright Notice before downloading the file. © 2016 Thermaltake. All rights reserved. Take a picture of your 3D model, upload it to our Gallery, and share your model with your fellow Makers. Have fun sharing! I do have a request, Would it be possible for you to make a rear I/O Shield Bracket for Core P5.